Juan Manuel Fangio enjoyed another home victory in a shared drive with teammate Luigi Musso. 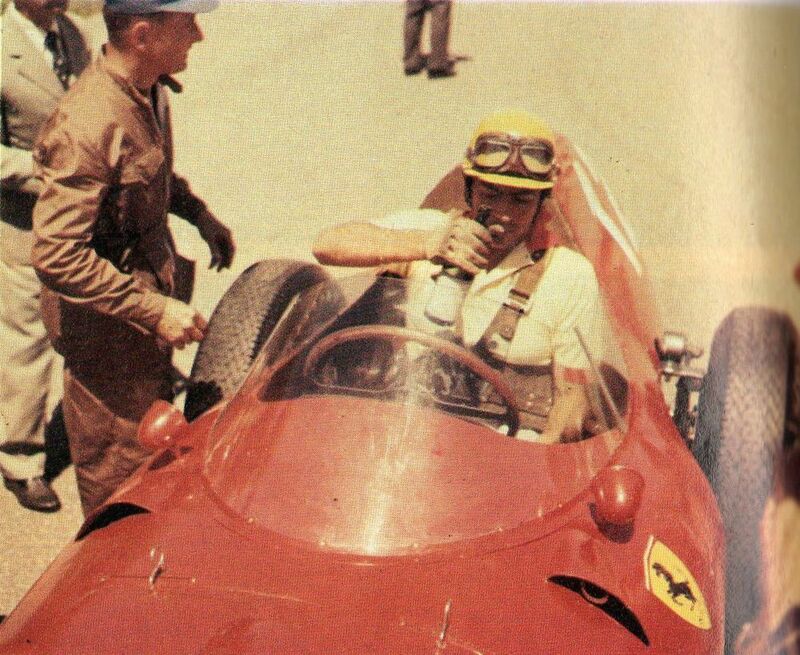 Fangio took over Musso’s Ferrari after his own one broke early in the race and benefitted from the retirements of Maserati’s Carlos Menditeguy and Stirling Moss, both of whom dropped out of the lead with car trouble. 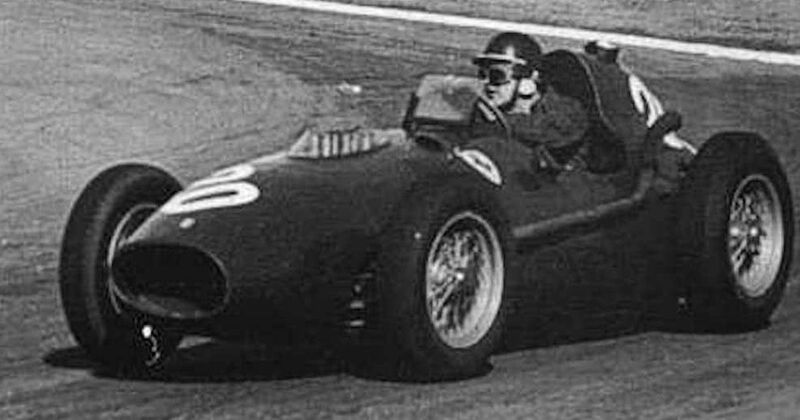 Maserati protested the win, claiming that Fangio should be disqualified for receiving a push start after a spin (and thus handing the win to Maserati driver Jean Behra) but the complaint was dismissed by race officials. Mike Hawthorn had retired from F1 immediately after winning the 1958 world championship - he’d seen too many of his friends and rivals lose their lives and at 29-years-old, decided to live the rest of his life away from the race tracks. Unfortunately, on this day in 1959 - just a few weeks after retiring - Hawthorn lost his life in a road accident. Driving his own modified Jaguar, he was allegedly ‘racing’ against a Mercedes owned by F1 team owner Rob Walker when Hawthorn lost control and crashed into a tree. It was a tragic end for a great racing driver, but perhaps more fitting than the alternative - Hawthorn had been suffering from kidney problems for years and had allegedly been given just a few more years to live. 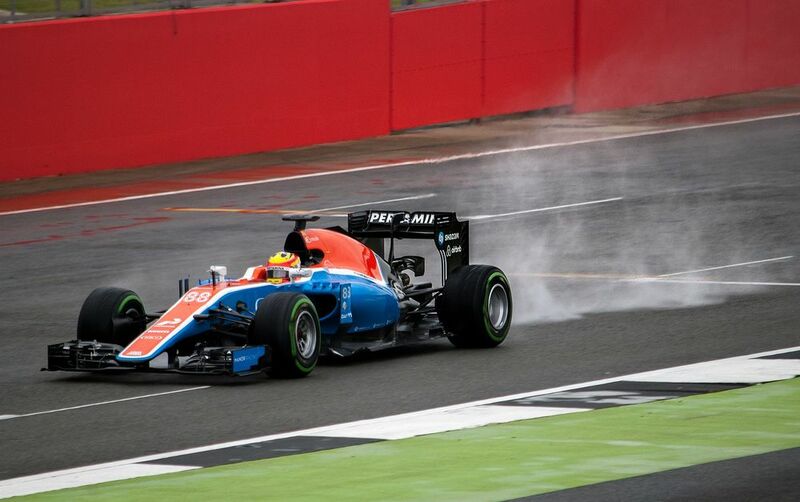 Rio Haryanto (born 1993) had a long and mildly successful career in F1’s feeder series’ before being promoted to F1, getting a drive with the Manor team in 2016. As the first Indonesian F1 driver he had an absolutely enormous following in his home country to the point where he won F1’s first ‘driver of the day’ poll at the 2016 Australian GP. Unfortunately, he won it by such a margin that F1 got suspicious and decided that they didn’t count, handing the accolade to Romain Grosjean instead. Haryanto’s best finish came courtesy of a 15th place at Monaco occasionally showed well against teammate Pascal Wehrlein. However, halfway through the season, his sponsorship had run dry. He was replaced at the team by Esteban Ocon after the summer break, bringing his F1 career to an end after 12 races.